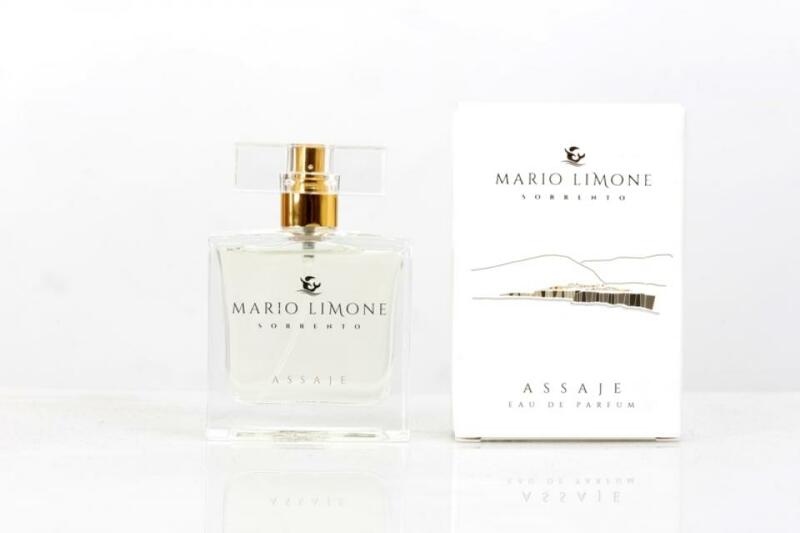 "Assaje", a perfume by Mario Limone from Sorrento, has been created following the desire to express the beauty of our land through lemons. It's only possible to extract an essence so rich in essential oils by using Sorrento's certified lemons, which are mechanically pressed and left to macerate in alcohol for 70/90 days: the result is regenerating and aromatherapyc experience recognised troughout the whole world. Using "Assaje" revives the senses, giving moments of pure well-being, and magically transporting everyone onto that terrace in front of the gulf of Surriento which inspired "Caruso", the masterpiece sung by the immortal Lucio Dalla. "Assaje" is the finest example of Sorrento's beauties, a fascinating olfactive itinerary that links the story of our family to our amazing city. 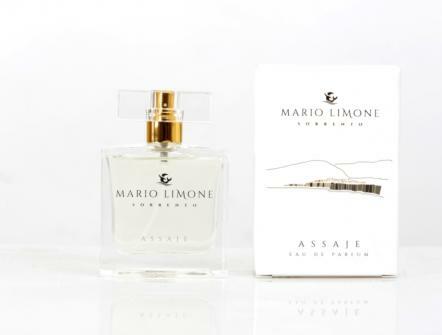 A seductive and intensive perfume characterized by an explosion of citrus fruit, in particular Sorrento lemons, which gives freshness to the fragrance, leaving on the skin a sensation of well being that stimulate all your senses. A perfect harmony between relaxing sea breezes and woody fragrances, aromatic erbs and Jasmine. Head notes: Orange, Sorrento lemon, Lime, Jasmine, Bergamot, Neroli. Heart notes: Cyclamen, Coriander, Violet, Freesia, Peach, Sea note, Hyacint, Rose, Jasmine. Base notes: Amber, Patchouli, Oakmoss, Cedar, White musk.